Kristen, mom to three joy filled, strong willed children, is most alive when loving on women through the often zany journey of motherhood. She is passionate about helping moms to realize their potential impact on generations to come and is honored to serve MOPS as the Director of Development. Prior to working at MOPS, Kristen has experience in rapidly growing a local children’s salon, event fundraising, and leading a large MOPS group. She strives to listen well and pour enthusiastic encouragement and grace into busy, overwhelmed moms. Vulnerable connections, hot tea, family dance parties and laughing until it hurts with her husband Shawn help her navigate the everyday. Kevin McMahon serves as the Director of Operations for MOPS International. He joined the MOPS team in 2011 as Lead Developer on the IT team. Before MOPS, Kevin worked in the software development industry and studied leadership at Denver Seminary. As Director of Operations, Kevin oversees the IT, Office, Facilities and Legal teams. He brings a passion for ministry to his role and to the mission of MOPS. 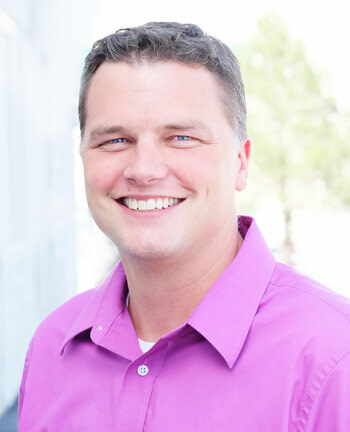 Kevin is a native of Nebraska and is an alumni of Southwest Baptist University, where he received his B.A. in Computer Information Sciences in 2004 and his MBA in 2006. He currently lives in Denver with his wife and two kids. Andrea brings 15 years of development and seven years of corporate sales to the daring task of growing MOPS groups around the world … exponentially. Andrea is passionate about igniting women’s souls for Jesus through impactful relationships and building vibrant mom communities. 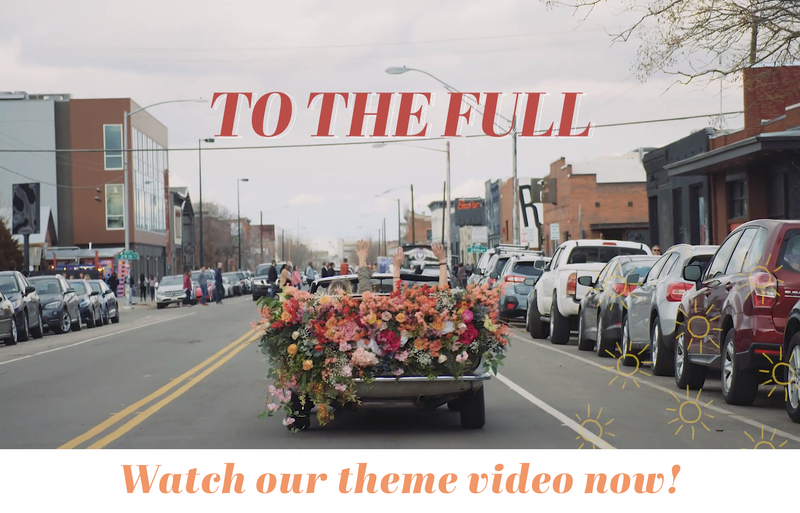 In her spare time, Andrea and husband, Jimmy, invest in the lives of underserved and at-risk youth through a Denver-based mentoring program. Together, they walk beside their two young adult sons and “little caboose,” daughter Alyssa. They are close to extended family and are always looking for an excuse to host a BBQ or head for a hike in the beautiful Rocky Mountains. Gina Moran is a Colorado native, wife to an amazingly kind and loving man, and mama to her mini-me, Leilani. 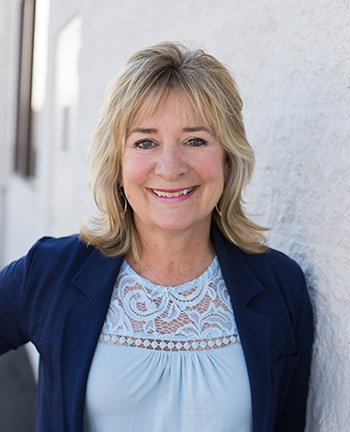 Prior to working with MOPS International, Gina spent the majority of her career establishing and developing a nonprofit therapy center for individuals with Autism Spectrum Disorder, where she served as Executive Director for 10 years. The biggest theme throughout her career and life is a passion to make a difference. Gina considers it an honor to serve alongside such an incredibly gifted and faithful team that works to change the lives of moms, children, families and generations. 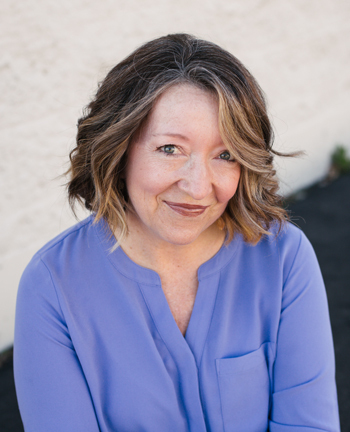 Elisa Morgan was named by Christianity Today as one of the top fifty women influencing today’s church and culture and is one of today’s most sought-after authors, speakers, and leaders. She has authored over twenty-five books on mothering, spiritual formation, and evangelism, including The Beauty of Broken, She Did What She Could and The NIV Mom’s Devotional Bible. Her newest book is Hello, Beauty Full: Seeing Yourself As God Sees You. 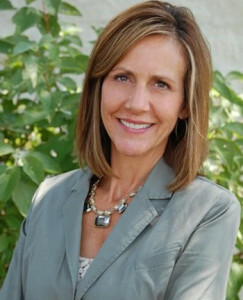 For twenty years, Elisa Morgan served as CEO of MOPS International (www.mops.org). Under her leadership MOPS grew from 350 to over 4,000 groups throughout the United States and in thirty other countries, influencing over 100,000 moms every year. Elisa now serves as President Emerita. Elisa received a BS from the University of Texas and an MDiv from Denver Seminary. She served as the dean of women of Western Bible College (now Colorado Christian University) and on the board of ECFA (Evangelical Council for Financial Accountability). Currently she serves on the board of Denver Seminary. Elisa is a co-host of the syndicated radio program Discover the Word (www.discovertheword.org), a daily fifteen-minute real-time conversation around the written and living Word of God. 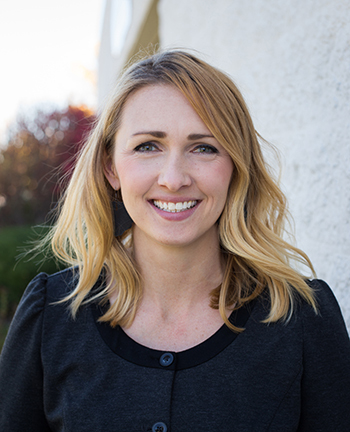 She is married to Evan (senior vice president of global ministry efforts for Our Daily Bread Ministries) and has two grown children and two grandchildren who live near her in Denver, Colorado. Wilson and Darla, her two Rottweilers, take her on walks in the open space behind her house. Connect with Elisa at www.elisamorgan.com. Sign up for her blog, Really at her website or by texting the word REALLY to 22828. Keep in touch with Elisa on Instagram and Facebook: Elisa Morgan, Author and Twitter: @elisa­_morgan. As the Director of Group Life, Diana Goldy serves MOPS with her passion for excellent customer service and for helping new MOPS groups launch successfully. 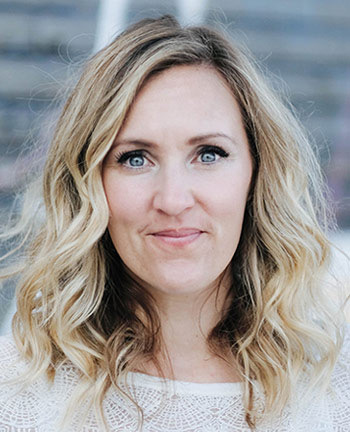 She knows the importance of making leadership do-able for busy moms because she started a MOPS group at her church and served in MOPS group leadership for several years. She is a self-starter, a seeker of God’s heart and loves to encourage others. Diana has a Bachelor of Science in Fashion Merchandising with an emphasis in Speech Communications from Bradley University. She lives in Centennial, Colorado and holds down the fort of her revolving door household with her 4 children coming and hubby she affectionately calls Cris Goldy to everyone at the MOPS office. Mandy Arioto is the President and CEO of MOPS International and is widely known for her unique takes on parenting, relationships, spiritual and cultural issues. Through MOPS, which influences millions of moms through thousands of groups internationally, Mandy serves as the voice of one of the most influential parenting organizations in the U.S. and around the world. 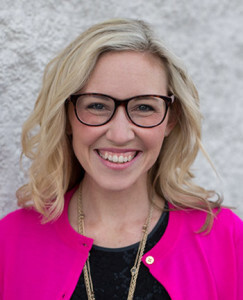 Prior to joining MOPS, Mandy was a preaching pastor at Mosaic, a church based in Southern California. Mandy has been featured on MSN.com, TheKnot.com, TheNest.com and Fox. She regularly speaks to national and international audiences. She and her husband, Joe, live in Denver, Colorado and have three young children, Joseph, Ellie and Charlotte. Mandy’s debut book, Starry-Eyed: Seeing Grace in the Unfolding Constellation of Life and Motherhood, is available now wherever books are sold. 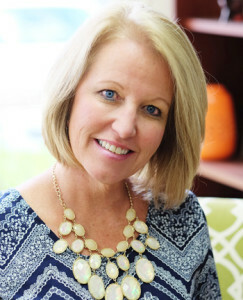 Gayle Pottle oversees fund-raising and Sponsor Relations. Prior to her work at MOPS, Gayle served in Development and Executive leadership roles for a variety of nonprofit organizations including a Kenyan orphanage and United Way school for kids with learning disabilities. 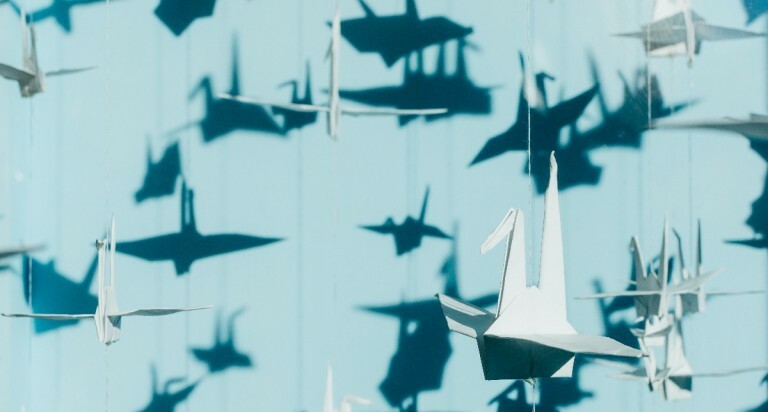 Before transitioning into the non-profit sector, Gayle worked for ten years in Fortune 100 sales and marketing management roles in telecommunications. 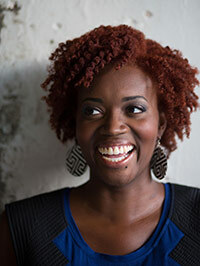 She currently serves as Board Chair for Mile High Ministries, an urban ministry in Denver. Her favorite thing about being a leader at MOPS International is helping moms and colleagues cultivate their God-created identity and life purpose. Gayle holds a BS degree from Oklahoma State University. She and her husband Hal live in Denver with their children Lauren and Nick. As the Director of Marketing, Emma Turnbull believes in the redemptive power of words, design and story. 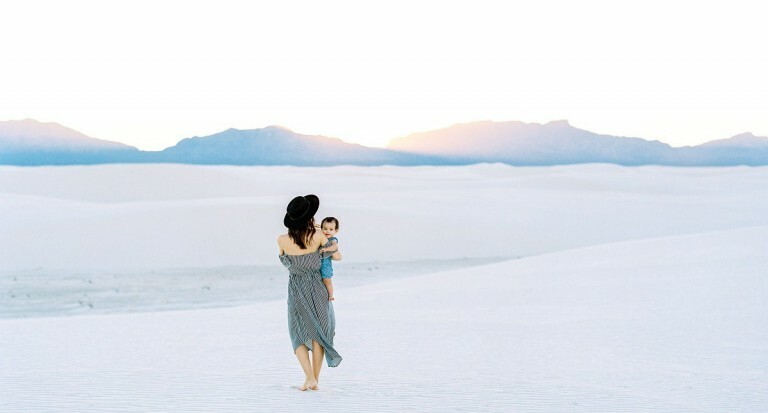 She is passionate about encouraging those who are adventuring through motherhood in all corners of the globe, and much of her work is fueled by knowing that radical transformation starts with radical invitation. She is grateful to lead and learn from a team of brilliant, honest innovators. In her spare time, you can find Emma being too competitive in any sport, starting a prank war, or testing her caffeine limits at a local coffee shop. TJ Rikli is the Chief Operating Officer for MOPS International. He previously served as Lead Web Developer, Director of Ministry Outreach and Director of Operations. Prior to joining MOPS International, TJ worked as a consultant for Greenbrier & Russel as well as Webmaster for Noel-Levitz. TJ Received a B.S. in Business Administration with an emphasis in Information Systems from Colorado State University. Outside of work, TJ loves spending time with his wife, Merideth, and their two kids, Grace and Jackson. The Riklis live in Castle Rock, Colorado. 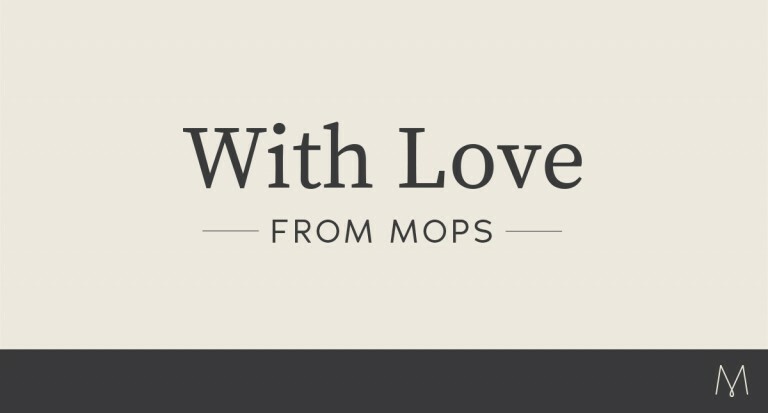 Sherry is the CEO of MOPS International, but the real truth is she’s a lover of chocolate and awesome shoes. She lives in Denver with the love of her life Geoff, and has two kids, a beautiful daughter-in-love, two gorgeous granddaughters and a very messy closet. She’s the author of Just Lead! (Leadership for women), Beautiful Mess (a bible study for moms) and Brave Mom: Facing and Overcoming Your Real Mom Fears. She hides candy in her purse and loves hugs. When you see her ask her for both! Connect with Sherry on Twitter @SherrySurratt.